Social Enterprises in Wales often find it very hard to partner industry customers because they lack experience in delivering quality goods, regularly and consistently. A recent partnership between the Welsh Council for Voluntary Action (WCVA) and Asda is an attempt to identify social enterprises willing to work with Asda to develop mutual understanding and the processes for enabling long term supplier relationships. While this work has only just begun, the findings suggest a considerable number of social enterprises willing but currently unable to respond to these demands. In this workshop, we consider how procurement practice may be leveraged in ways that develop the social enterprise sector in Wales so that a greater proportion of enterprises are able to respond to the demands of industry customers. 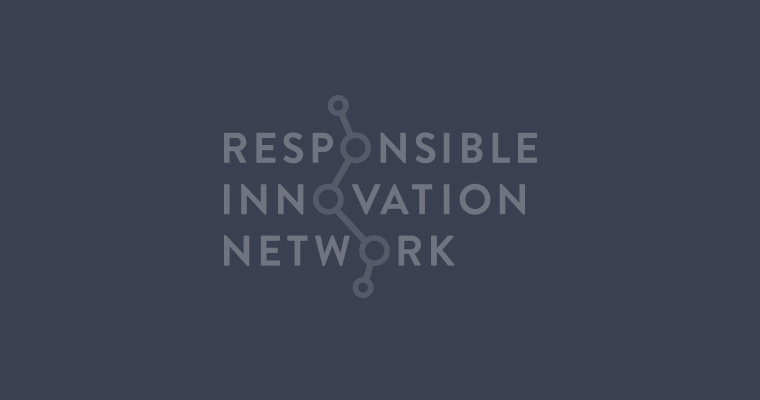 *Prof. Tim Edwards and Prof. Luigi De Luca are co-founders of the Responsible Innovation Network Research Network (RIN), AHSS College, Cardiff University. Sustainable procurement is an area of fast growing interest within the supply chain management discipline. To be sustainable means extending beyond the core of supply chain management and includes aspects such as product design, manufacturing by-products, by-products produced during product use, product life extension, product end-of-life, and recovery processes at end-of-life. It has become a priority of companies: public, private and not-for-profit to make sure that the products they source are produced in a socially responsible manner. Social public procurement leverages extra social benefits and creates ‘social value’ in local communities and is a growing practice being applied across the public sector worldwide, not just in Wales. The purpose of this workshop is to start to align the existing community benefits measures in Wales with the 46 indicators of the Well-Being of Future Generations Act. Discussions will explore the greatest challenges with measuring sustainable procurement, discuss how procurement is important for alleviating poverty in the Welsh supply chain and identify ways to improve the measurement of public procurement in the future. Resilience is one of the seven goals proposed in the Well-Being of Future Generations Act (2015). In the Act, resilience is defined as “a nation which maintains and enhances a biodiverse natural environment with healthy functioning eco-systems that support social, economic and ecological resilience and the capacity to adapt to change (for example, climate change)”. The aim of this workshop is to highlight how resilience may be classified and to understand how procurement plays a vital role in building resilience in Welsh Supply Chains. During the workshop we will establish the greatest challenges with developing resilience, discuss how resilience is important for alleviating poverty and seek to identify ways to improve resilience in the future.